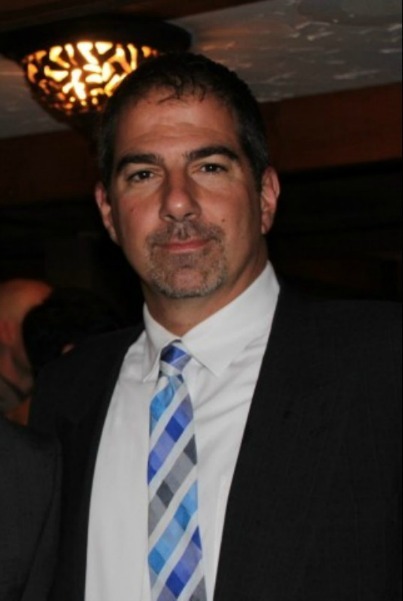 Marc Zirogiannis is a renowned author, lecturer, and business consultant. He has published and produced a number of books, ebooks, and audio books on a wide variety of topics including self-improvement, personal development, and the martial arts. He is the lead correspondent for an international martial arts publication. He is currently venturing into the realm of the fiction genre. This historical novella is set in the famed Greek village of Kalavryta, the site of one of the worst massacres in the history of World War II. 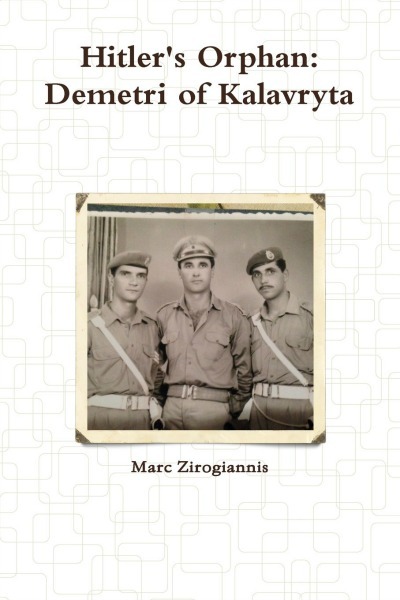 Panagiotis and Vasiliki Zirogiannis are met with the realities of Italian and, later, Nazi occupation of their beloved, little village in the Greek countryside. Against the backdrop or war, rebellion, and tragedy they try to affirm their love and protect their baby, Demetrios. 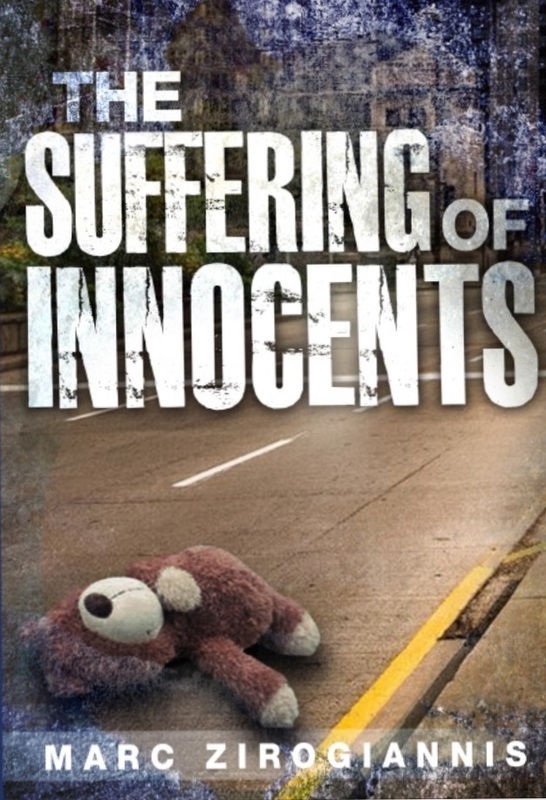 This book tells the true story of a human tragedy of epic proportions. Rikers Island is home to 20,000 inmates, employees, and visitors every day. It is the largest penal colony in the world. When one of its most senior, and most notorious, Correction Officers ends up murdered it unravels a web of lies and deceit. John Sebastian is a man whose life is back on track. Beautiful, young wife, two young children, a career headed in the right direction. He had everything going for him until a dark secret from his past comes back to haunt him and he stands to lose everything. 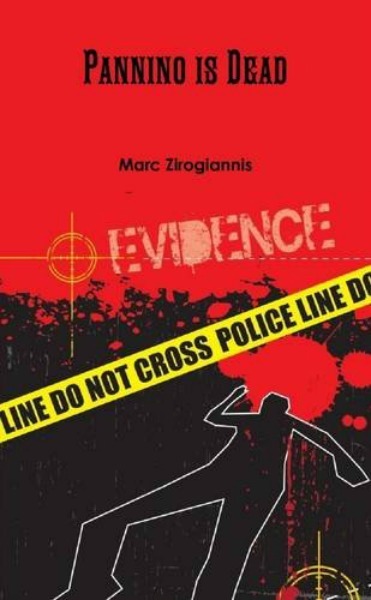 Pannino is Dead is the first, unforgettable, crime drama from the mind of Marc Zirogiannis. In September, 2015 President Barack Obama informed The Forward, in a historic interview, of his shock at learning of the closing of his favorite NYC Bagel eatery, H&H Bagels, in January of 2012. While the President was shocked by the closing of the world's most famous, and recognizable, bagel brand, what was truly shocking were the underlying facts and circumstances surrounding the closing. While most people knew H&H as the iconic, Upper West Side Bagel Shop where the lines rounded the block, where celebrities loved to frequent, and where one of the most popular Seinfeld television episodes was created, few people knew about the drama and decadence that existed behind the scenes of this NYC landmark. The Rise and Fall of H&H Bagels takes you on a journey that starts with the fulfillment of the American Dream and ends in contested, five year Bankruptcy. This is the outrageous, true, story of a man who defied the odds and became an American legend, and then defied logic and the law by dismantling his beloved Empire. 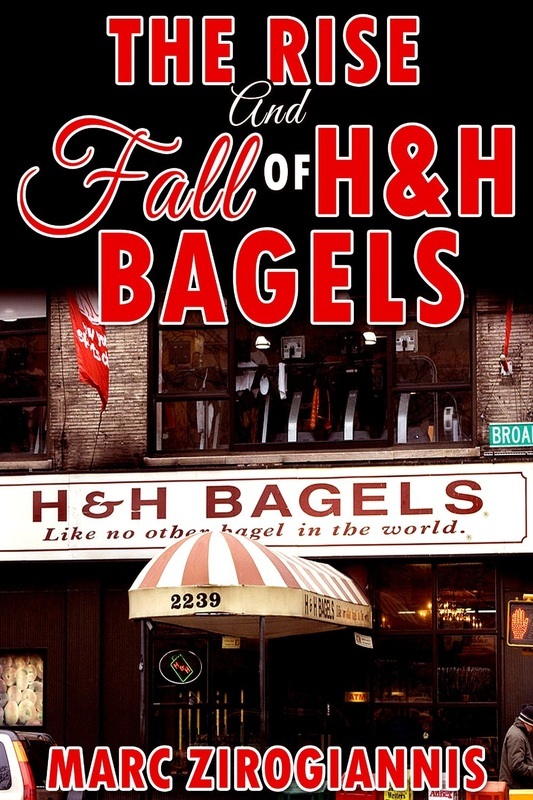 The story of H&H Bagels is not only the story of the rise and fall of a thriving American business, it is a story of intrigue, economics, corruption, and resiliency, as told, with humor, from the perspective of the one man who lived through it all- its National Business Manager and right hand to the man at the top of the H&H Empire, Helmer Toro.